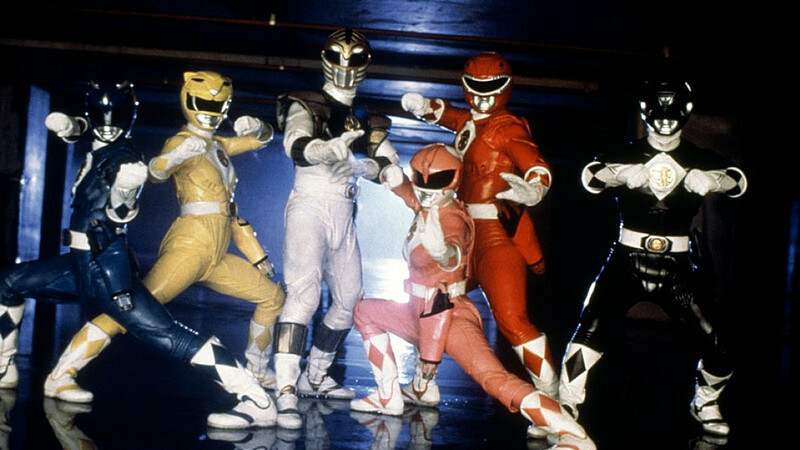 Краткое описание: This take on the Power Rangers franchise is different from the many other Power Ranger games as it features FMV with real video of the actual TV show. The footage is spliced from nine different episodes and the gameplay is reminiscent of games such as Dragon's Lair and Space Ace where the player must press a button at a certain time to avoid being punched, kicked, avoid a trap, etc. Failure to miss pressing a button will continue to play the footage, but cause the player to loose a life. After a certain set of lives are lost, the game will be over. 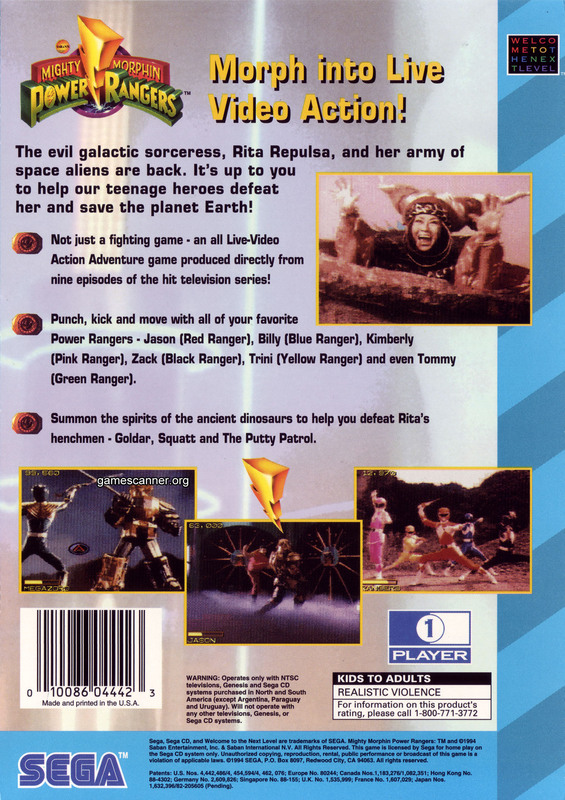 This take on the Power Rangers franchise is different from the many other Power Ranger games as it features FMV with real video of the actual TV show. The footage is spliced from nine different episodes and the gameplay is reminiscent of games such as Dragon's Lair and Space Ace where the player must press a button at a certain time to avoid being punched, kicked, avoid a trap, etc. Failure to miss pressing a button will continue to play the footage, but cause the player to loose a life. After a certain set of lives are lost, the game will be over.